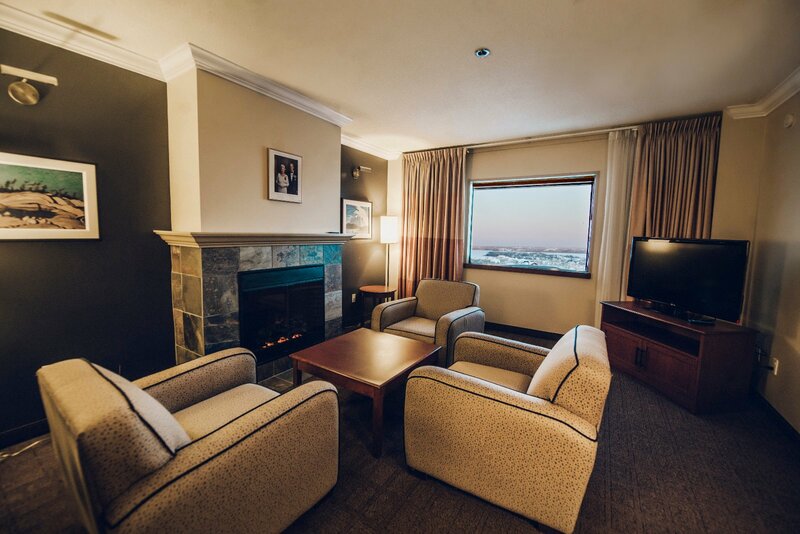 Escape the cold with your own fireplace and Starbucks coffee, which is provided in select rooms at The Explorer Hotel. 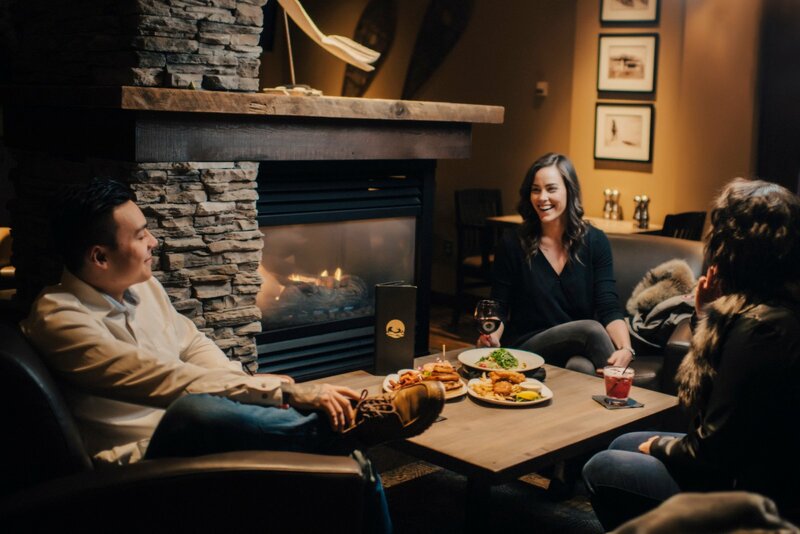 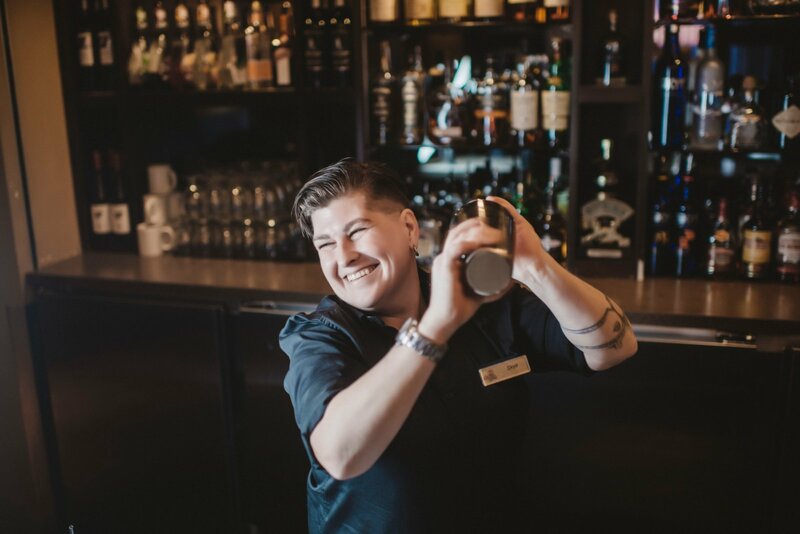 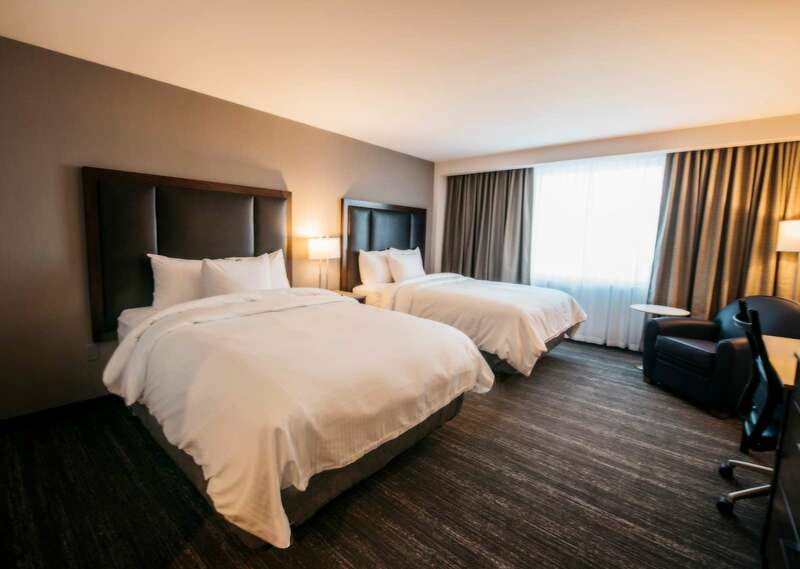 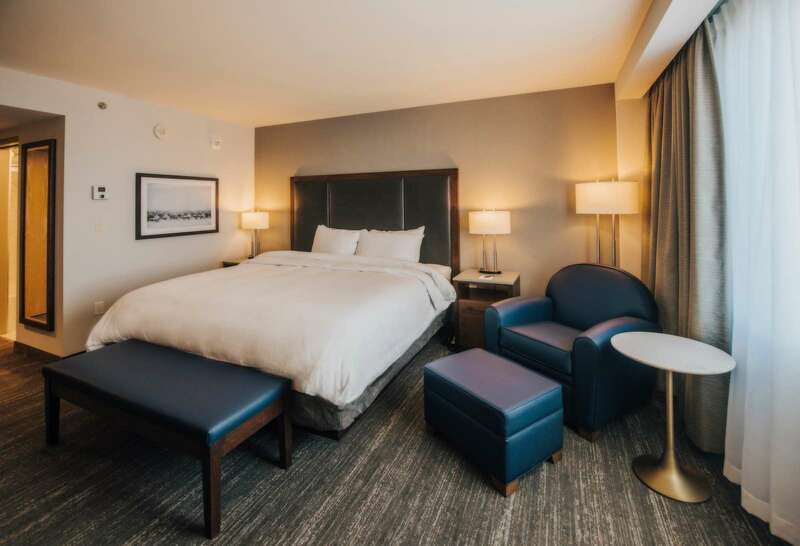 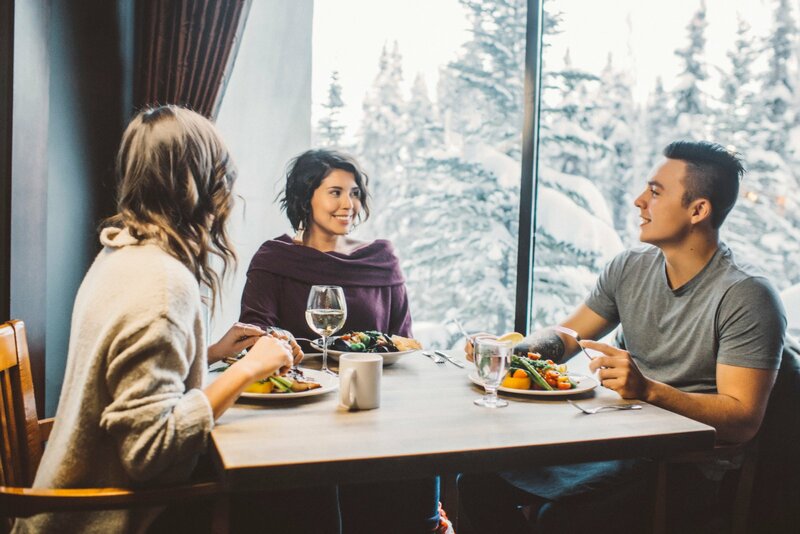 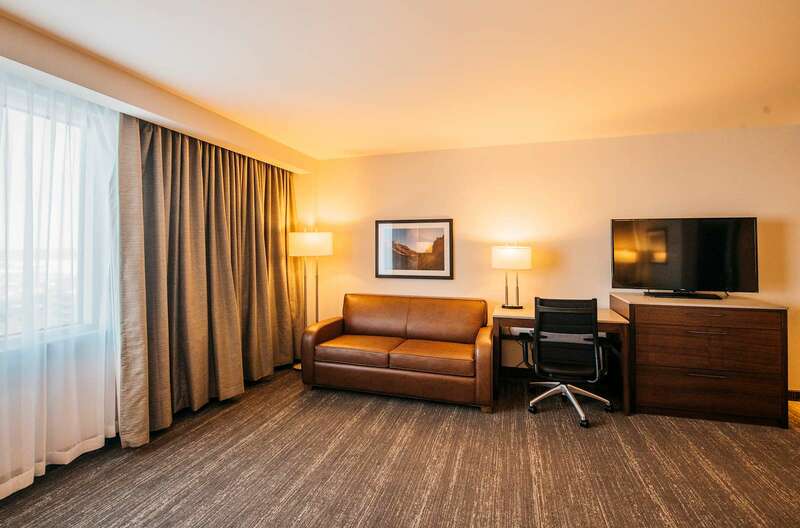 Our smoke-free rooms come equipped with HDTV, microwave, free Wi-Fi, and much more to help you relax, work, and stay connected during your stay in Yellowknife. 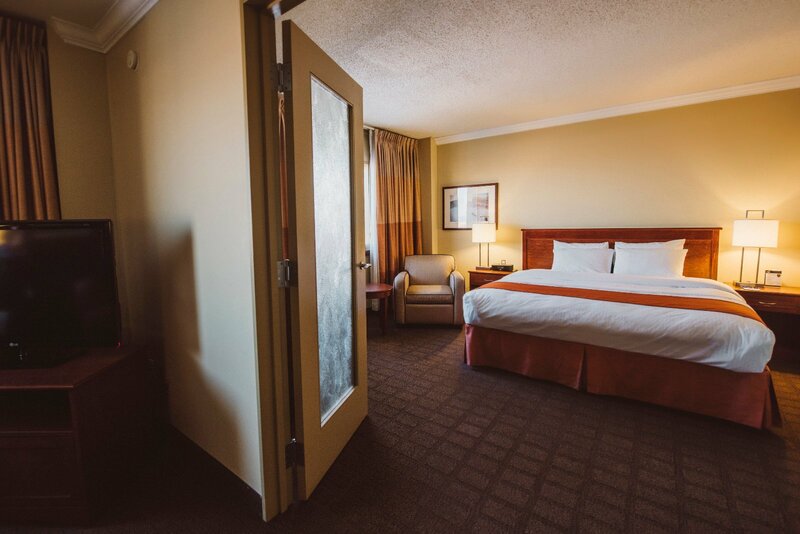 Our Superior Rooms feature one King or two Queen beds. 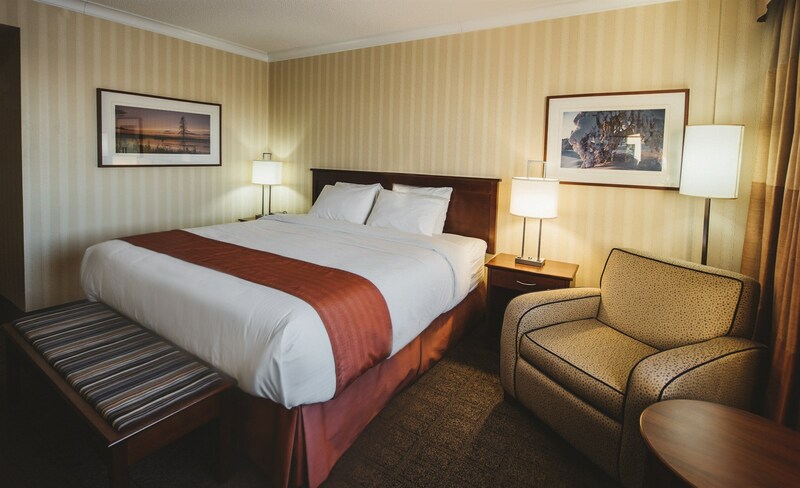 You'll love the pillowtop mattresses and premium bedding, along with our in-room amenities. 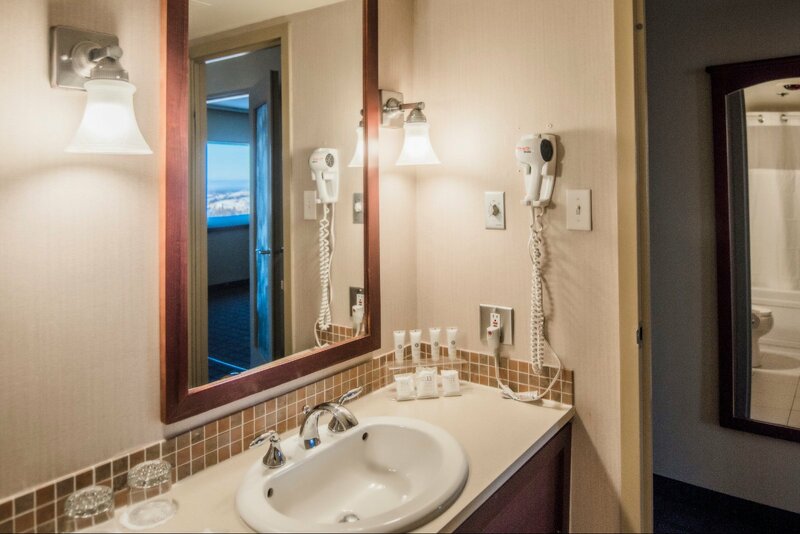 A handicap Queen room is also available. 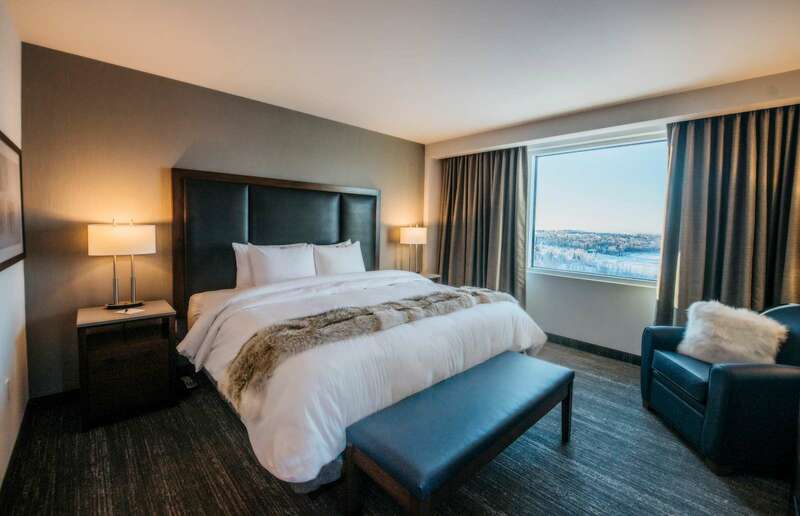 Feel like royalty in our Signature Suites, where you'll where you’ll enjoy a luxurious King bed with pillowtop mattress and premium bedding. 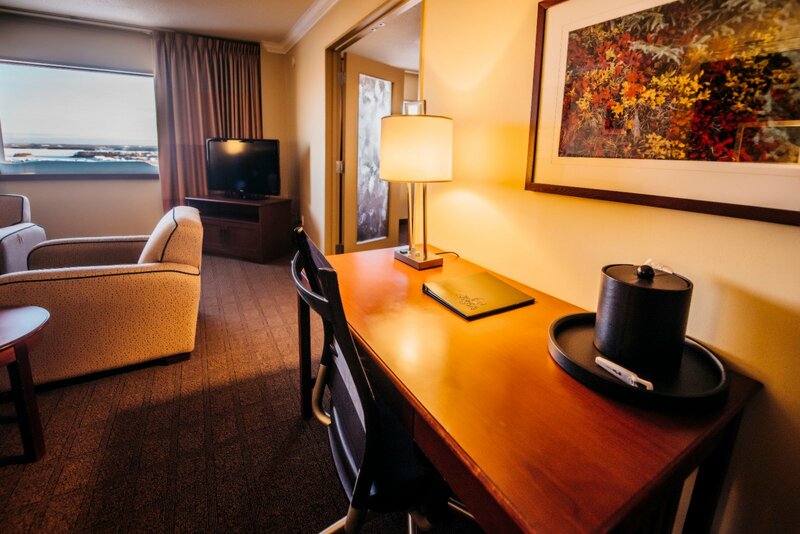 Our Signature Suites host an elegant living area with kitchenette. 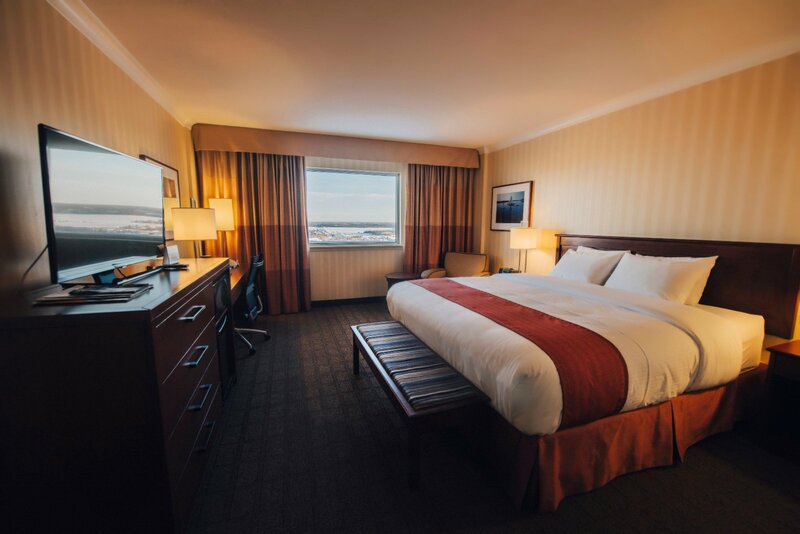 Our new Deluxe Rooms feature a pillowtop mattresses on our one King or two Queen beds. 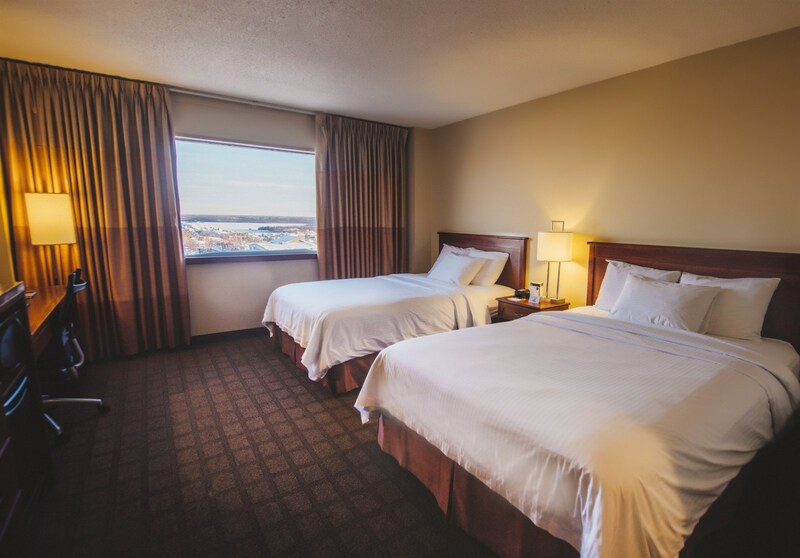 You'll enjoy the modern furnishing and superior quality in our largest room accommodations. 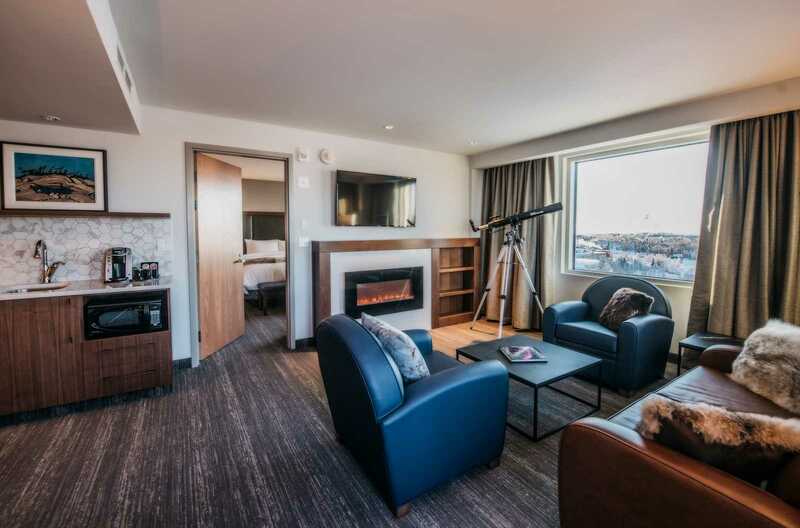 Keep an eye out for those dancing Aurora lights while enjoying the panoramic views from your private deck, stargaze with the telescope or simply surround yourself in warmth and luxury in the large soaker tub. 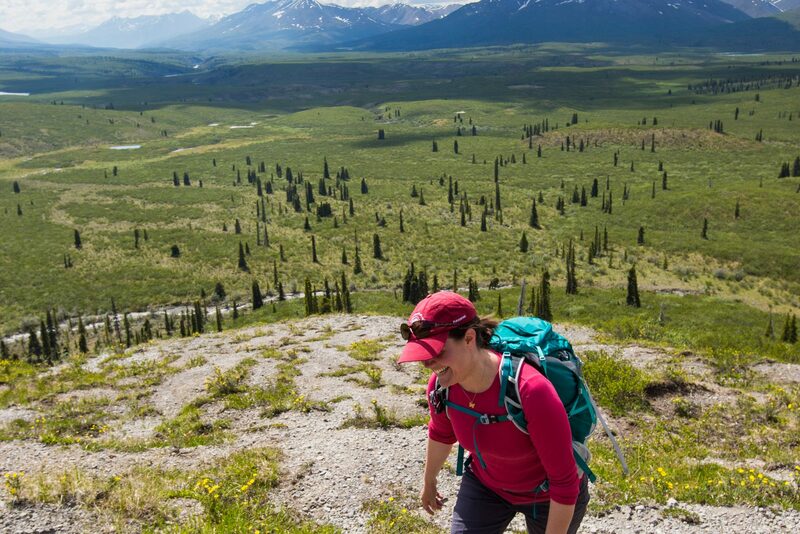 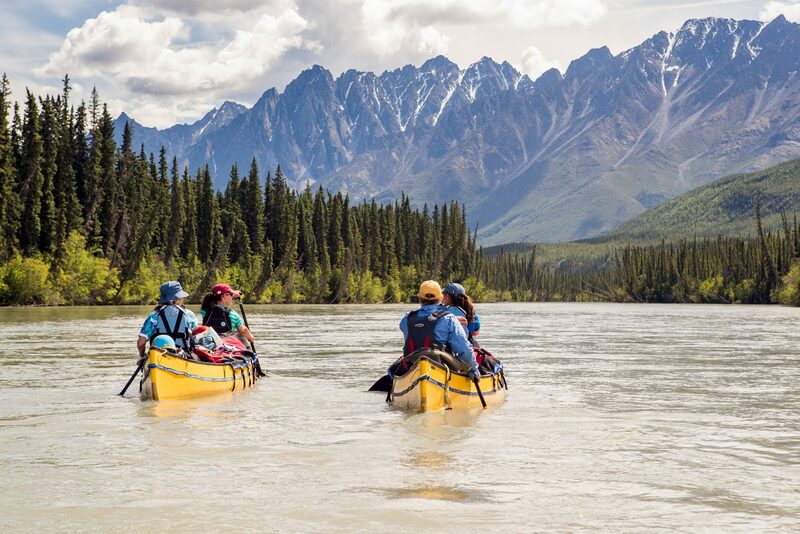 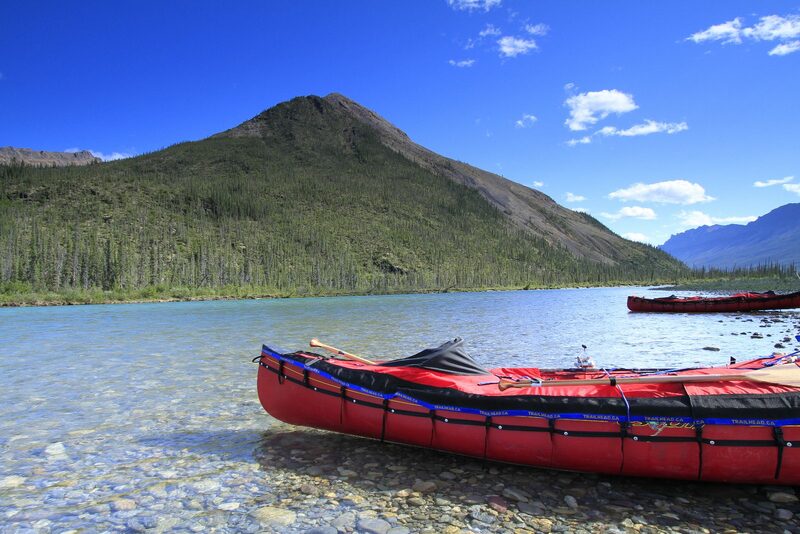 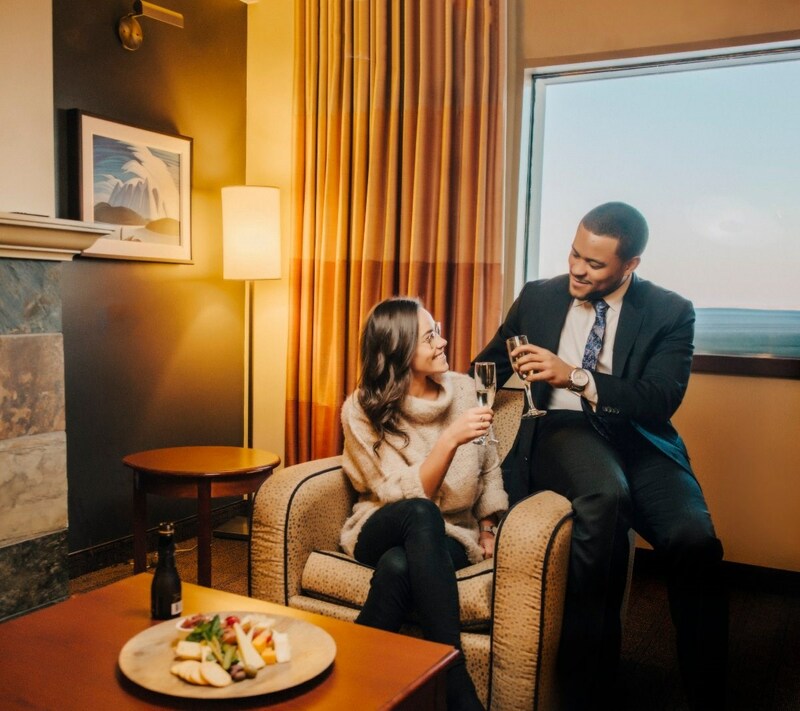 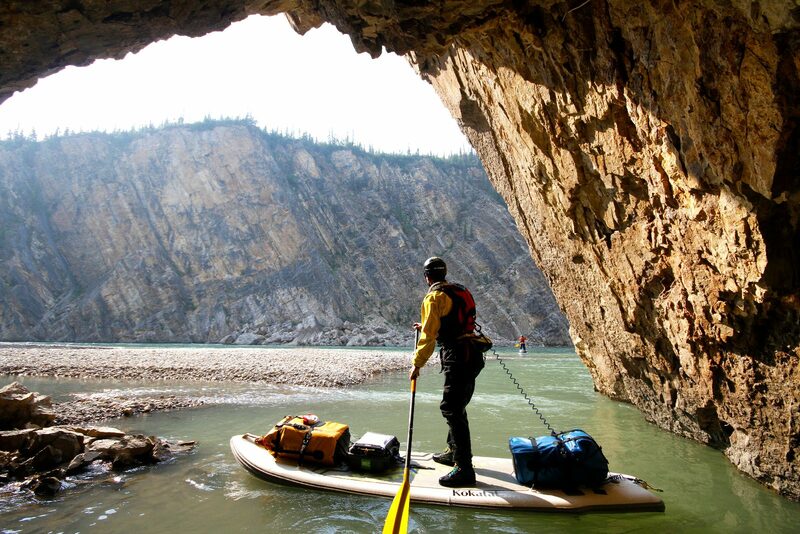 You will relax and unwind after your day of Northern adventure in style. 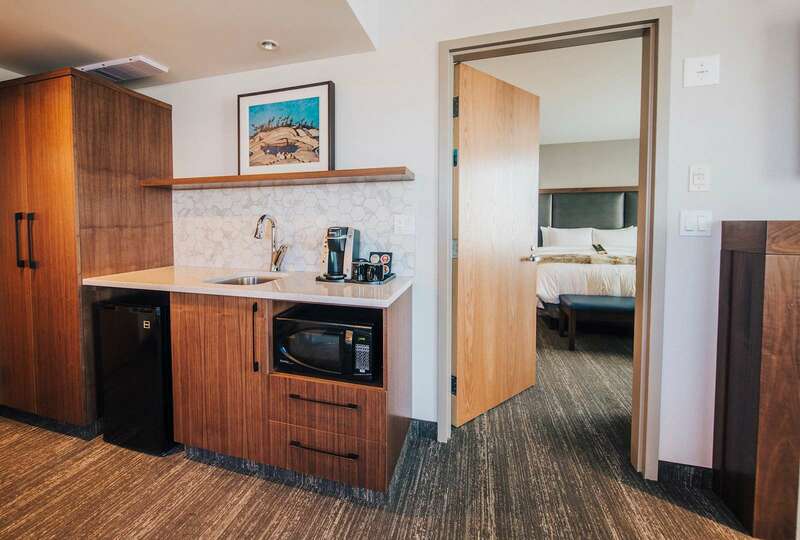 This stylish one bedroom, one-of-a-kind Signature Suite has an elegant living area, one and half baths and kitchenette. 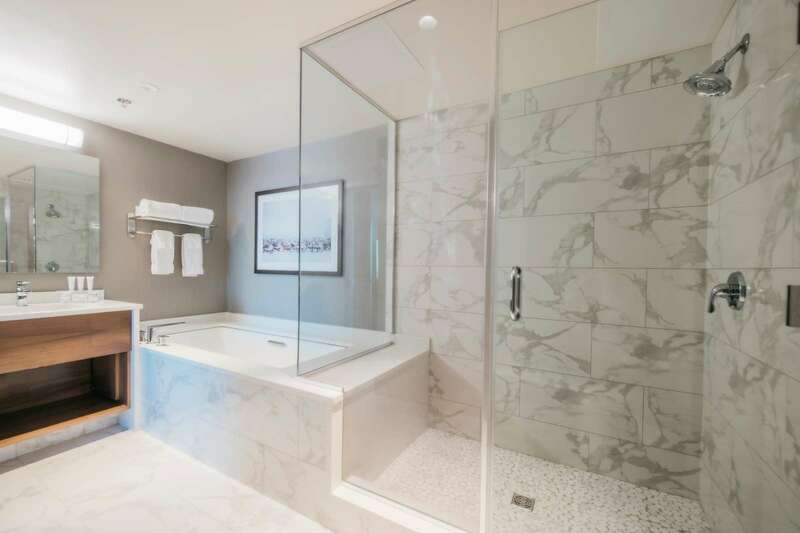 The ensuite bathroom boosts dual sinks, spacious glass walk-in shower and large soaker tub. 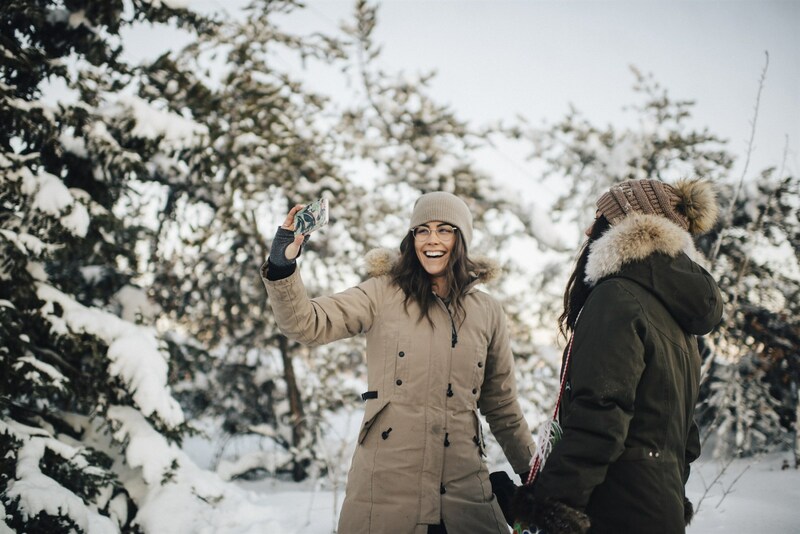 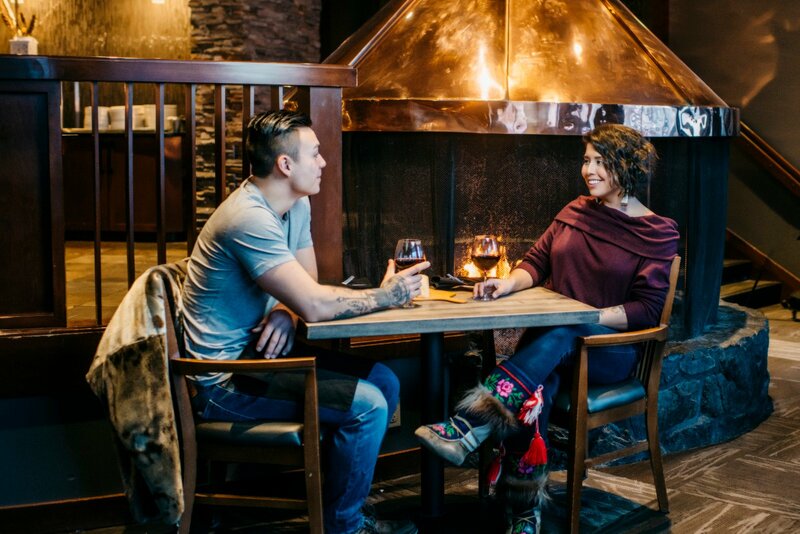 Our Aurora Signature Suite celebrates the North with country furs and local photography by Angela Gzowski. 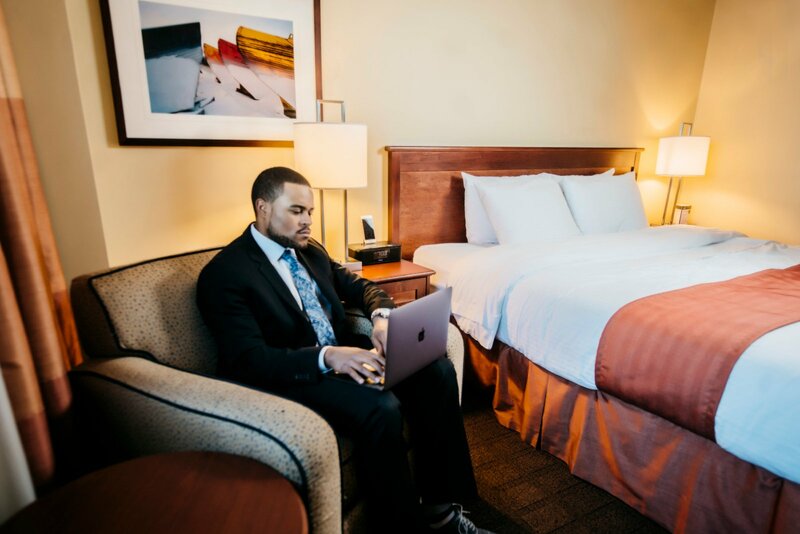 Your Signature experience starts and finishes with private airport transportation with several special treatments and surprises throughout your stay.